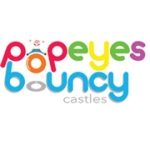 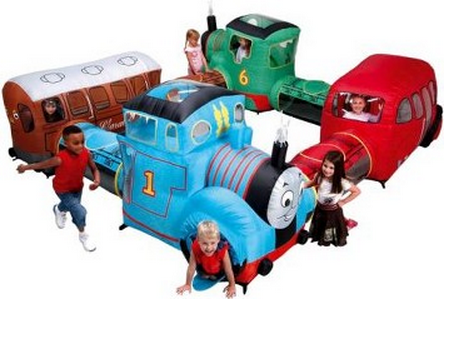 POPEYES BOUNCY CASTLES has been West Lothian and Edinburgh's Premier Inflatable hire specialist year after year, with over 15 items to choose from. 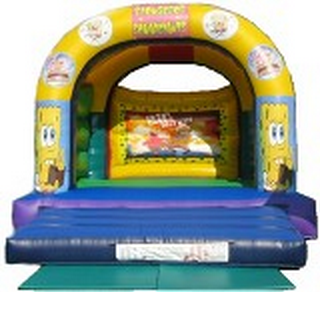 WE BEAT ALL OTHER BOUNCY CASTLE HIRERS FOR PRICE, SERVICE AND QUALITY. 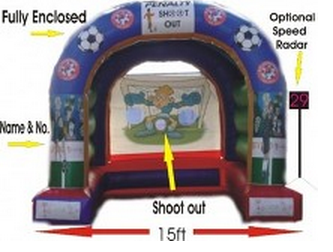 We hire a wide range of inflatable equipment including Bouncy Castles, Inflatable Slides, Pillow Wars battle zones and Penalty Shoot Outs and now NEW and exclusive Bumper Balls and Water Walkers (including mobile pool!) 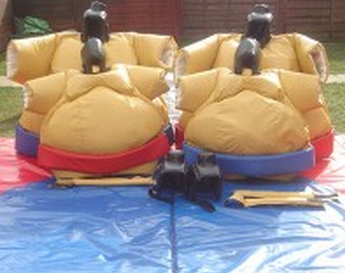 delivered to your venue. 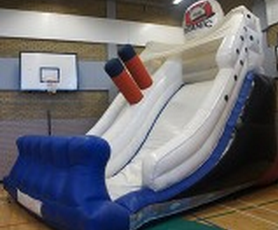 With full insurance and the peace of mind in the knowledge that all of our Castles and Equipment are tested and cetificated annually to comply with the British Inflatable Hires' Alliance and are tested by ADIPS. 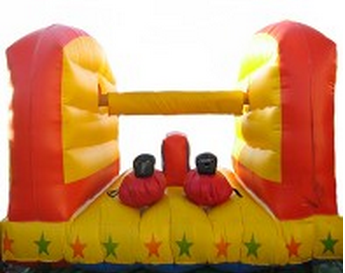 Let Popeyes Bouncy Castle arrange your Party or Event, with access to hall hires throughout west lothian small gardens may never be a problem again.